“Our Choking Times” was a black publication during the 1970s. 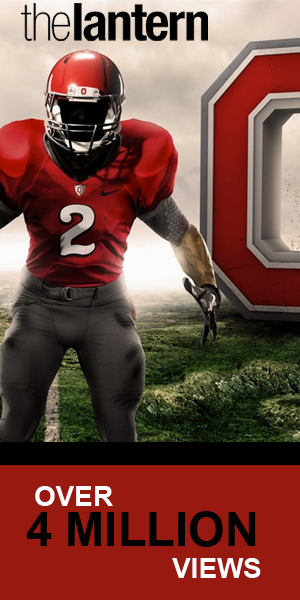 On this week’s episode, Jack talks with two former staff members and visits the OSU Archives. 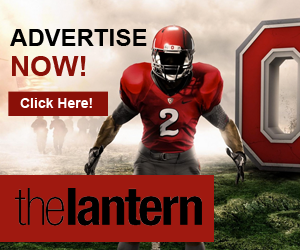 Listen to Lantern Lites for a rundown of the Lantern’s top stories. 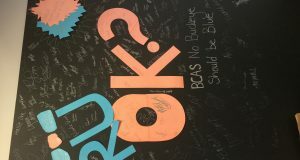 Today’s episode made by Keaton Maisano and Tatyana Woodall. Listen to Lantern Lites for a rundown of the Lantern’s top stories. Today’s episode made by Jack Long. 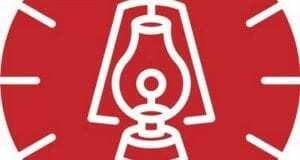 Listen to Lantern Lites for a rundown of the Lantern’s top stories. Today’s episode made by Keaton Maisano and Jasmine Hilton. Listen to Lantern Lites for a rundown of the Lantern’s top stories. Today’s episode made by Keaton Maisano and Braden Moles. 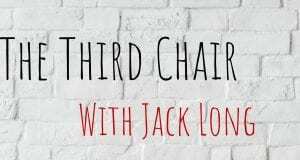 In this episode of The Third Chair, Jack Long explains how Columbus’ transportation is changing and covers the invasion of e-scooters. 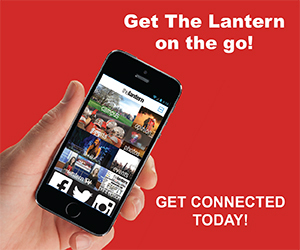 Listen to Lantern Lites for a rundown of the Lantern’s top stories. Today’s episode made by Keaton Maisano and Miranda Lipton.